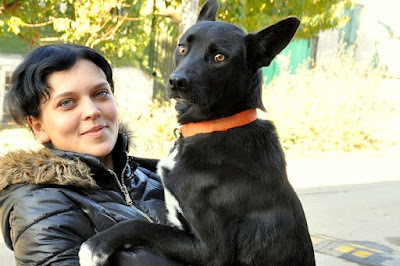 A Russian dog named Shavi was hit by a car and left for dead by the driver. She was saved by a woman named Nina who took her in, nursed her back to health, and then found her a home. But Shavi escaped from her new home and walked nearly 200 miles back to be with her guardian angel. Care to show your support?